Dr. Steven M. Wilson founded Wilson Eye Center in 1981. In 1981, our building was located on Wayne Avenue with only 1100 square feet which included one exam room, one pretest room, one doctor and only one employee. In 1988, Wilson Eye Center moved to our current location on Patterson Street where a larger office of 2,350 square feet allowed Dr. Wilson to offer a higher level of customer service. Since that time, our office has undergone 4 expansions. The most recent expansion, in 2009, nearly doubled the size of the office, which now totals 12,000 square feet and houses 12 exam rooms, 6 pretest rooms, a surgical suite, two contact lens training rooms, an optical lab for preparing and finishing glasses, and over 2,000 square feet of optical dispensary. 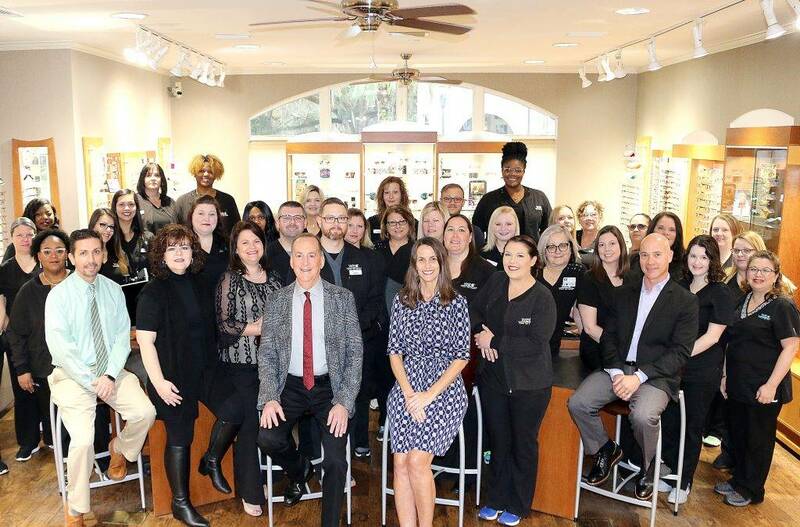 Through the years, our Valdosta eye center has grown from the original one doctor, one employee practice to the large, complete family service, Valdosta eye center. Dr. Cynthia Harris, Dr. David Price, Dr. Paulsen Arnold, Dr Huong Le and Dr. Mirate have all joined Wilson Eye Center. Our management team consists of Heather Gaskins, Chief Operations Director as well as our Department Managers, Stephen Tanner, Michele Rizer, and Cassie Jennings. We now have over 40 staff members, a state-of-the-art optical lab, and over 4,000 frames in our optical dispensary. In 2010, Wilson Eye Center launched the first ever optical delivery called eyePOD (Personal Optical Delivery). We are proud of our growth and owe it all to our patients. Our eye doctors in Valdosta, GA, management, and staff strive to maintain Wilson Eye Center‘s reputation for professional, quality eye care. 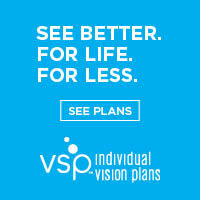 Wilson Eye Center has been voted “Best Eye Center in South Georgia” for 19 years. We are honored and feel that this award is possible because our focus is on keeping our patients the number one priority. Click here for more information about our doctors and the rest of our team.